I have learned over the years that there are some plants that I can grow from seed and others that I just can’t. Starting your home gardening experience from seed has a lot of benefits. I decided to start researching a few indoor seed starting tips to get a head start on planting season. It is MUCH cheaper to start growing your own food from seed than it is to have to buy your plants as seedlings from the nursery. You also have a much greater variety to choose from, including many heirloom and organic seed types. When you buy plants from the nursery, the selection is often rather slim. Seed starting is not always easy, though. There are a lot of factors involved that will directly impact your gardening success. If you are considering planting a garden this year and would like to start your plants from seeds, here are a few seed starting tips and affiliate links that you might find helpful. There is a ton of very useful information back there. You will have to know what zone you live in and determine the best planting date for your region. You need to carefully time your indoor planting date so that the seedlings are ready at just the right time. Rushing to get your seed in the ground will not ensure that your plants grow any faster. I highly encourage you to buy organic seeds but all conventional seed packets will have plenty of good information on them. Depending on what seeds you want to plant, you may need to start some of them inside under grow lights and others directly outside. You need to know which ones should be planted where! Tomatoes take a long time to go from seed to fruiting plant and do best when started early in an indoor, climate-controlled setting. Cucumbers, beans, and peas go quickly from seed to harvest and can usually be planted directly in your garden depending on your zone. Invest in a good gardening book for your specific area to know which seeds to start inside. If you are starting seeds that don’t transplant well, consider biodegradable seed starting pots. Many baby plants are very susceptible to diseases that can be found in regular old dirt. Use a soil mixture specifically designed for seed starting to ensure that you get the maximum amount of sprouting from your seed package. You should also sterilize your containers if you are reusing them from last year. 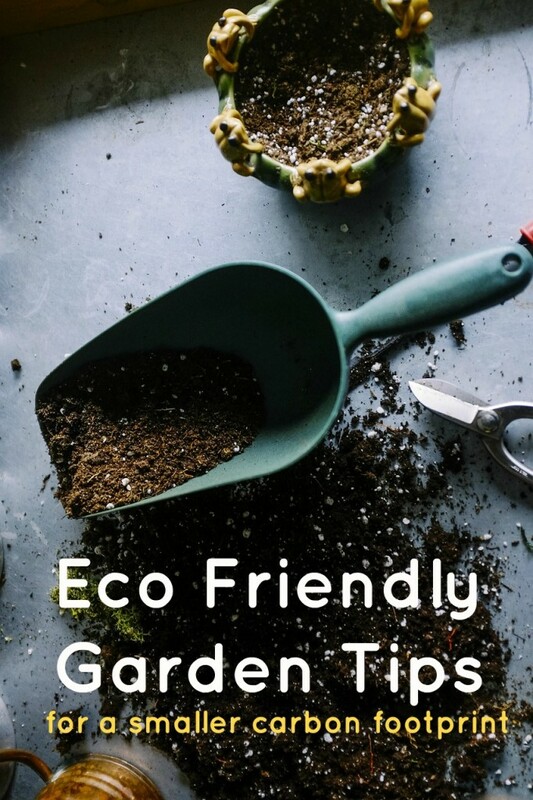 You can also use disposable seed starting containers or make your own out of toilet paper tubes. You can buy seed starting mix on Amazon if you can’t find it at your local nursery. Read the back of the package before your indoor seed starting begins to know how deep to plant the seeds and how far apart to space them out. Dampening the soil just a little bit before seed starting helps quite a lot. Just use your finger to make the hole for each seed if they are large seeds like peas or beans. If you are starting with tiny seeds like carrots or lettuce you can make a long, narrow trough and just sprinkle them in. Once the plants start to grow, thin them out a bit according to the spacing directions on the package. None of these indoor seed starting tips will help if you just stick them in the dirt and then ignore them. Keep your seeds lightly damp until they start germinating. If you are planting outside make sure you keep your eye on the upcoming temperatures and cover them if the weather will be too cold. 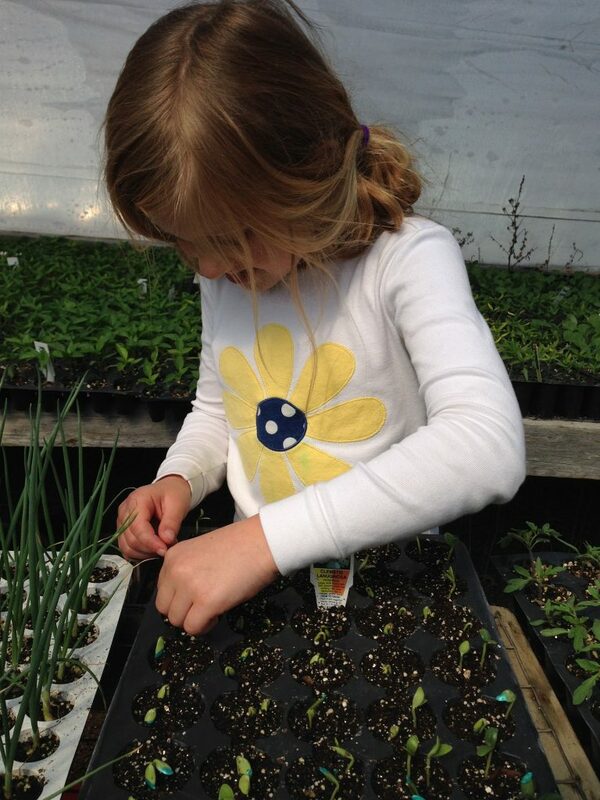 Seed starting directly in the garden can be a bit of a gamble since Mother Nature can be a bit fickle. This is one of the biggest benefits to starting seeds indoors. Check out the seed starting supplies on Amazon. They offer everything from grow lights to heat mats to help your seedlings get the best start in life. 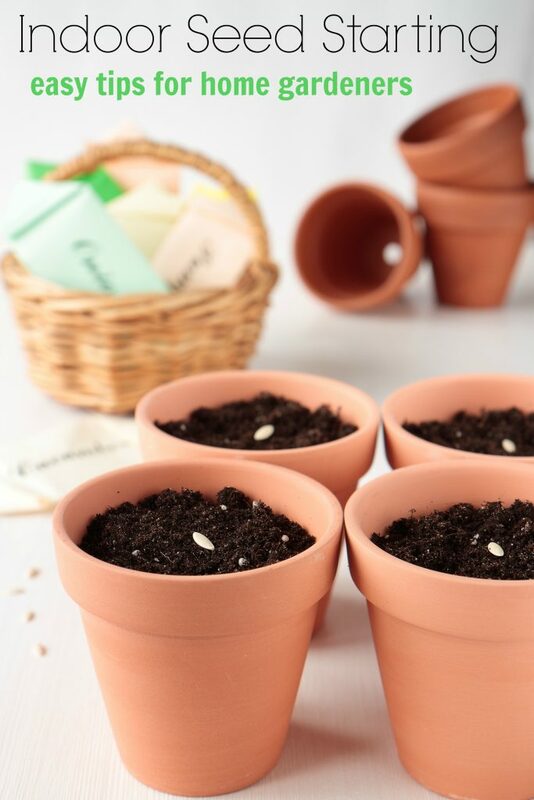 You want to wait to fertilize the seeds until after they have gotten their first ‘true’ leaves. Fertilizers can be a bit harsh and burn your plants if you add it too soon. Use a natural fertilizer like fish emulsion that you have diluted half with water. Fertilize every 1 to 2 weeks until they are well established. When you start seeds inside in small containers, make sure you only use a very small amount of fertilizer. If you have started your seeds inside you will want to ‘harden them off’ before transplanting them into the garden. 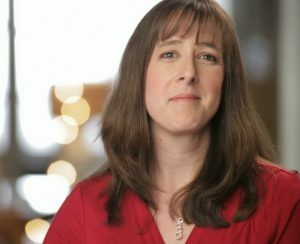 This just means that for a few hours a day for a week before you transplant, put them in a shady spot out in the yard for a few hours. They will get acclimated to sun, wind, and the general environmental conditions of your yard before going through the stress of transplant. I hope these indoor seed starting tips encourage you to head out and buy yourself a few packets of seeds and start planting your garden! There is nothing more deliciously satisfying than picking food from your own backyard! Have any other indoor seed starting tips to share? Want more gardening tips? Check out this post! These are very helpful tips! This is the first year we are going to try to make a small garden (too scared to start big lol). I need all the help I can get. It has been a long time since I have had a garden, and I miss it! Years ago, I rented a house that had a backyard and I grew beans watermelon, peppers and more. Now I am in an apartment, but luckily got a product fro review that is going to work perfectly! I cannot wait until this upcoming weekend to get started! I am definitely going to be using Miracle Gro because I have always had the best luck with their products!